Some of you old farts around here may remember my old hack, Brotherhood of the Hammer: A narrative about the messy relationships among the Tortoise Army. This is the revival with a brand-new NES-inspired look. Still looking for a way to tie off that loose-end. Is this Hammer Brother Demo 3 Remastered? 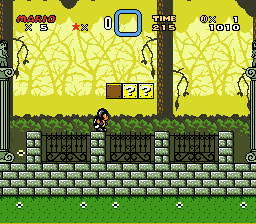 I do somewhat have a hard time believing this uses the NES colour palette at all, but I admire any hack that tries to go for using only 3 colours pur 8x8 tile. 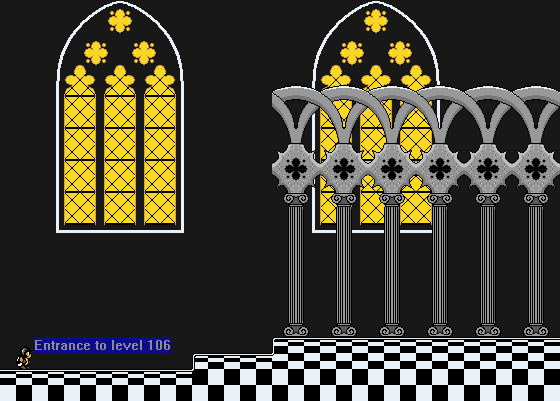 The only real criticism I have is between the first four screenshots and the last two screenshots the style seems to clash a little since the castle tileset has a lot of black where as everything else only has black for outlines. 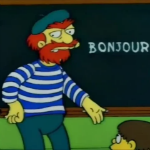 Good luck with the project. And no I won't hail to Satan. 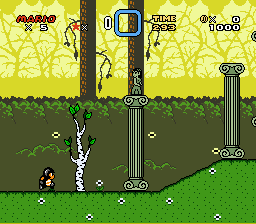 And yeah, I'm freely dipping into SNES palette colors, while keeping the each object and/or tile four colors (sometimes five, but don't tell anyone). 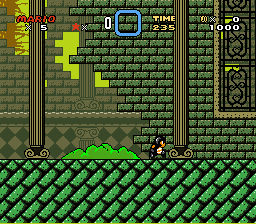 This is gonna look a lot better than Hammer Brother, that crappy SMW hack made by Henrique. 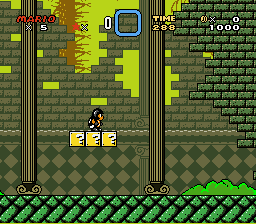 Would be nice if this hack only NES colors for the sake of consistency with limited amount per block, though. Also, the BG in the last two screens clashes too much with FG in my opinion. 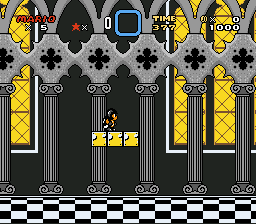 This is gonna look a lot better than Hammer Brother, that crappy SMW hack made by Henrique. As bad as a hack is, it's not a nice move to degrade someone's work. That's your opinion. We're not bashing on Henrique/Blackout77 himself by saying that it's bad. We're just saying this is arguably better than it.